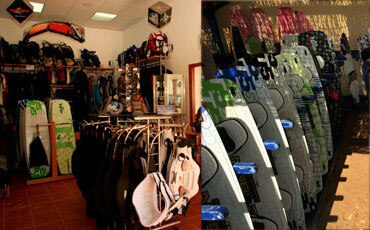 December 2008 – COLONA WATERSPORTS Ltd. Kitesurfing windsurfing SUP. Hurghada Egypt. Yes we are happy to receive our 2009 equipment! So, once again we have a full range of the newest equipment on the market available for purchase here at the centre. But how does this affect you in the meantime. Well, it means that we’ll be selling off brand new and used kites from 2008….